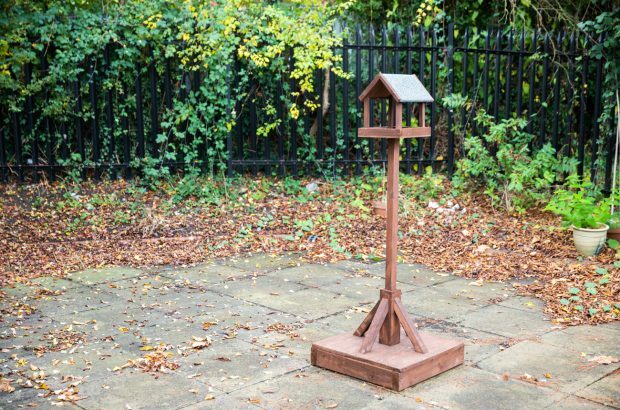 As part of our youth project, one young person created a bird table out of recycled materials. 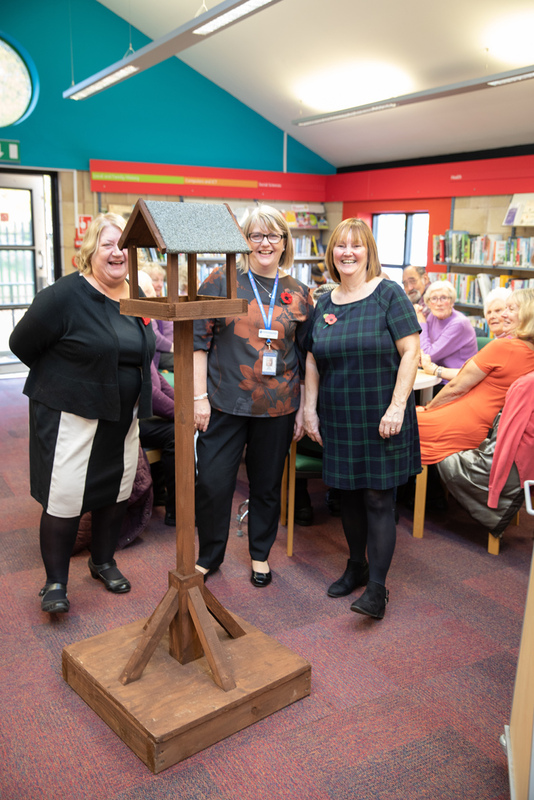 The bird table was gifted to the Life Changes Group, based at Quedgeley Library. The group is for people over the age of 60 who would like to meet up and have a chat. They recently cleaned up the library’s garden and what better way to use the space than for bird watching? With that in mind, we got to work.